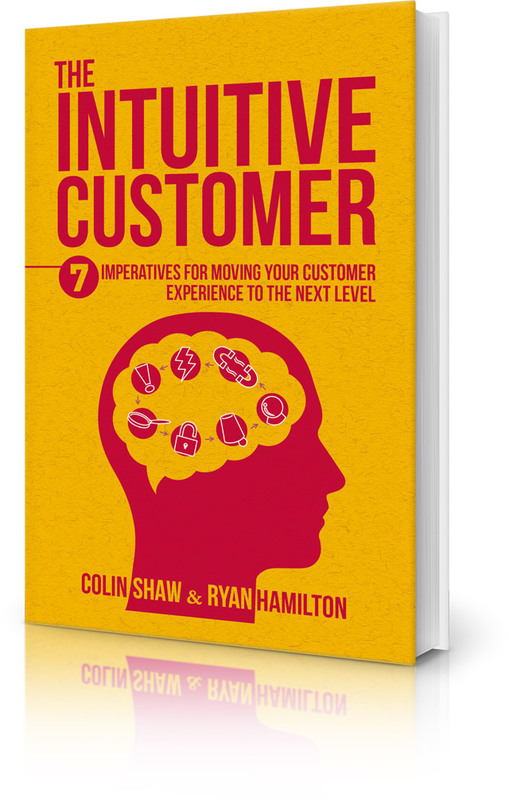 The Intuitive Customer: 7 imperatives for moving your CX to the next level, authors Shaw and Hamilton explore the reasons organizations are struggling to improve their Customer measures and are witnessing the plateauing of loyalty scores like Net Promoter. For Shaw and Hamilton, the answer is simple: you need to understand the intuitions that drive your Customers’ Behavior at an emotional, subconscious and psychological level. This book describes where Behavioral Economics meets CX in an easy to understand and practical way. This book gave me a better grasp of why customers do things even when they don’t know themselves. It also helps in getting a better understanding of how customer behaviour is affected by the subconscious. And importantly it gives the reader advice on how to turn this understanding into action. 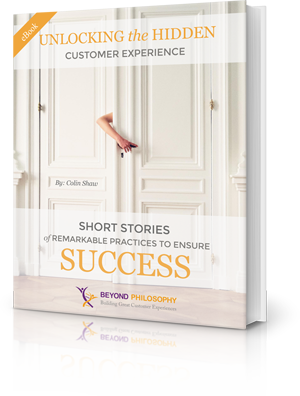 Colin Shaw’s new eBook, “Unlocking the Hidden Customer Experience: Short Stories of Remarkable Practices that Ensure Success” explores both the philosophy behind great Customer Experience and the best (and worst) real-world examples of them. 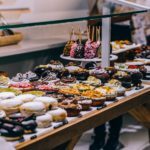 As the founder and CEO of Beyond Philosophy and author of four best-selling books on Customer Experience, Shaw uses his expertise to point out where today’s companies are using their Customer Experience to foster an environment conducive to Customer loyalty and retention—and where they aren’t. Five stars because this book clearly explains, with examples, how important CX is as a differentiator for a business in today’s globalised market and what needs to be considered as one looks to begin making CX improvements in a company. I feel primed and ready to read Colins other books on the topic. 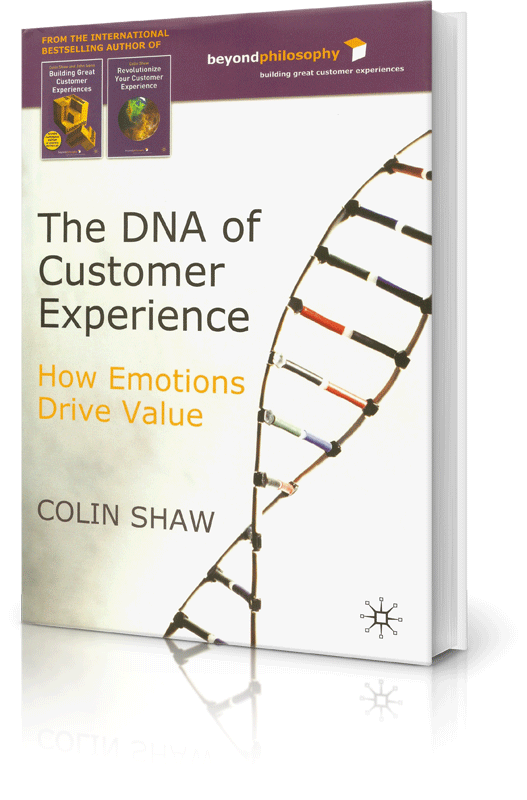 This is an updated edition of the bestselling book by Colin Shaw and John Ivens about building and delivering great customer experiences–something far too many companies neglect. The authors show that physical execution and emotional impact of customer experiences may ultimately determine customer satisfaction and loyalty, as well as the commercial success of companies and brands. Read More. I originally bought this book because it was part of the set and to be honest, I read it last. But what I found is that the book was easy to read and understand. I like how Colin Shaw uses real-world examples of his work to help you get the concepts he is explaining. 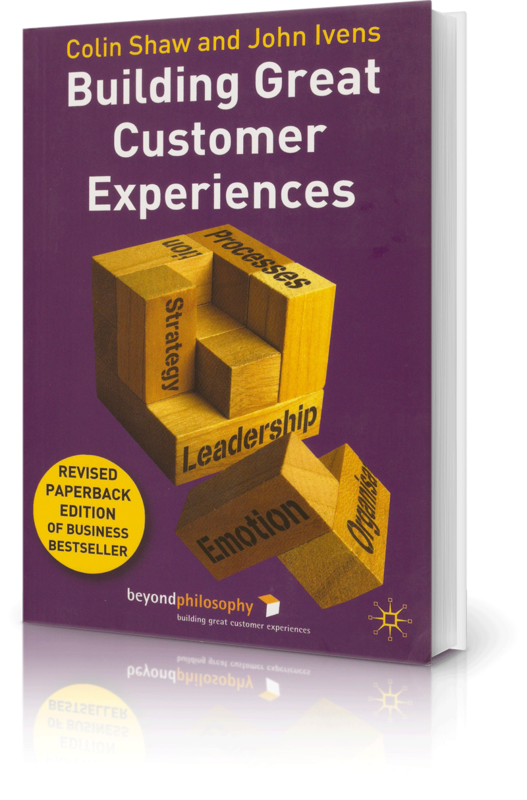 I think that if you are looking at a way to improve your customer experience you can’t go wrong with this book. Show me the money! 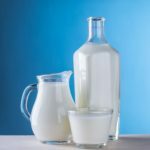 This is the frantic cry of the “old guard” of senior executives as they desperately struggle to deal with commoditizing markets, the loss of their differentiator and the inevitable impact on profitability. At the same time, the new breed of enlightened, customer-focused executives knowingly smile, seeing the answer is simple: focus on the customer rather than the organization, provide customers with an emotionally engaging experience, and the rest will take care of itself. Read More. An awesome book, its a MUST to read it, you will really learn how to evoke emotions that create or destroy value. 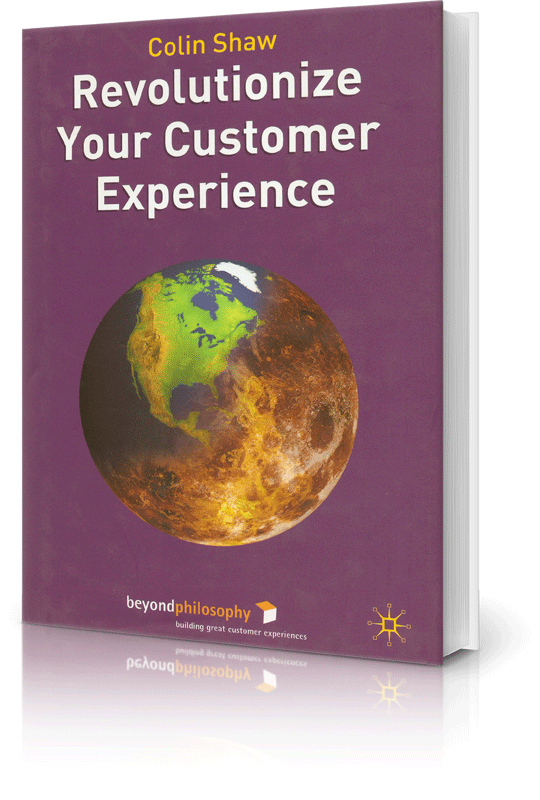 If you want to know about the Customer Experience and where it’s going, this is your book. 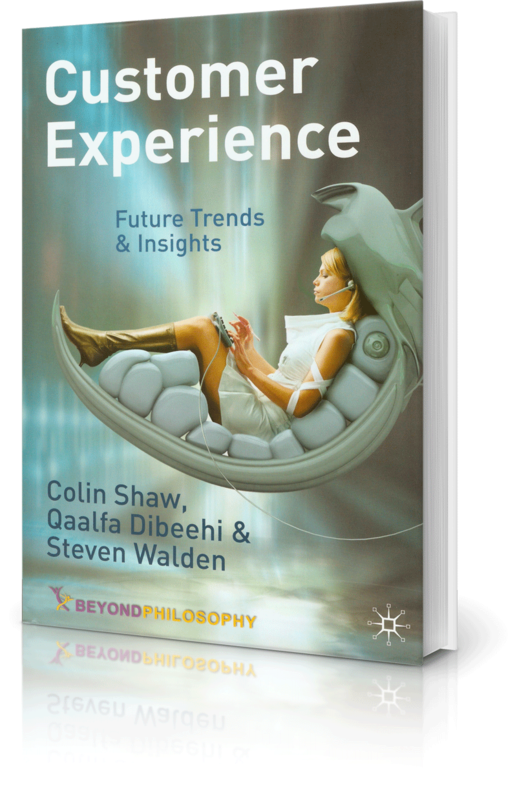 Colin Shaw and his team do a great job of helping you understand what is going to be the future of the customer experience.If you want to gain some insight into how you can improve your experience and how important that will be to your organization, then buy this book as well as his others. In his previous groundbreaking book with John Ivens, Colin Shaw looked at the development of the conceptual framework for the customer experience together with examples of best practice and strategies for implementation. 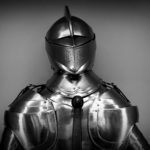 As predicted the customer experience has become the next competitive battleground. The current book will explore the subject in more depth with new research and best practice and show companies and organizations how to identify where they are and how to revolutionize their customer experience. This book will make you think…. Nicely written, it’s forced me to rethink all of our customer interaction points. The web site does not have all the links/artifacts listed in the book (and the 2 previous books I purchased after reading this one) but it’s still very much worth the price.